+/- 2. 71 acres zoned campus industrial in warwick township, south of lititz. Permitted uses include hotel, office and medical, among others. Adjacent to heart of lancaster hospital, giant foods, target and more commercial/retail and office complexes. Available for land lease at $75,000/year nnn. Situated in the highly desirable bent creek community, this beautiful cape sits on over3 of an acre. Built in 2007 and recently upgraded in 2016, this beautiful custom built home contains over 3,500 square feet in an open floor plan with 5 large bedrooms, 3 full bathrooms. Offering a first floor master suite, complete with glass and tile shower, jetted tub and dual vanity. Hardwood floors and crown molding through out tie together the open floor plan with an abundance of natural light, great for entertaining, and family leisure. All kitchen appliances are 1 year old or less! 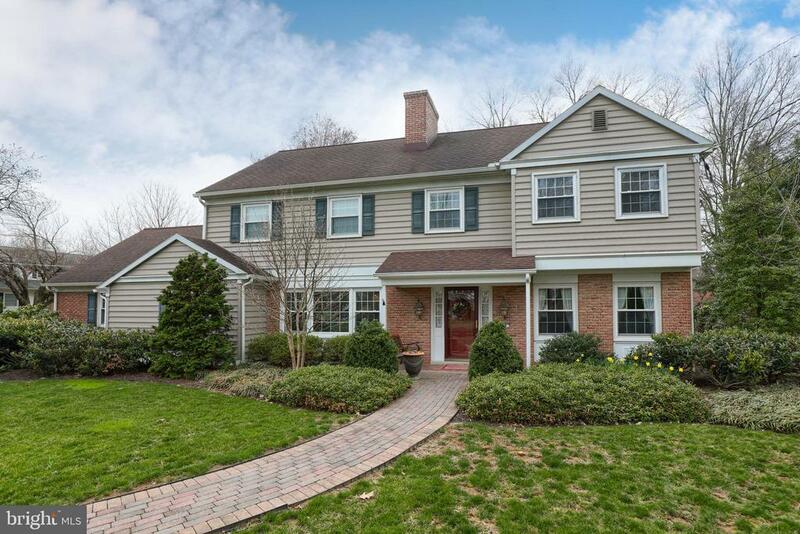 Pride of ownership" is evident in this generous traditional 2-story home in desirable lititz with over 4,900 sq ft of living space. The family sized kitchen features solid maple cabinetry, ceramic tile back splash, large island w/wet sink, recessed lightning, heated tile ceramic tile floor installed in 2016 and garden window for the plant enthusiast. You will love to entertain in the spacious formal dining room with crown molding, chair rail and hardwood floor overlooking the outdoor living space. The cozy wood fireplace in the family room is ideal to entertain your guest. The office/study is adjacent to the family room. No traditional home is complete without a living room with hardwood floors and crown molding. This home is ideal to entertain as guests flow from room to room to the delight of the new owner. The upper level hosts 5 generous bedrooms, 2 full baths and a 7'x13' wic with 2 additional closets. The 29'x19' master bedroom suite features a one of a kind cozy brick wood burning fireplace. The master bath features a corian top/under mount double bowl sink, ceramic tile heated floor and laundry chute to the first floor. The main bath features a double bowl sink with granite top, ceramic tile floor and upgraded ceramic tile shower and fixtures. The finished lower level provides additional living space with the 3rd brick wood burning fireplace and storage options galore. The exterior features a brick patio & wall, mature trees w/up lighting, fenced yard and a generous shed for storage. Easy access to all major routes, churches,skh, umpc hospital and the kissel hill shoppes. Reduced. Immediate occupancy! 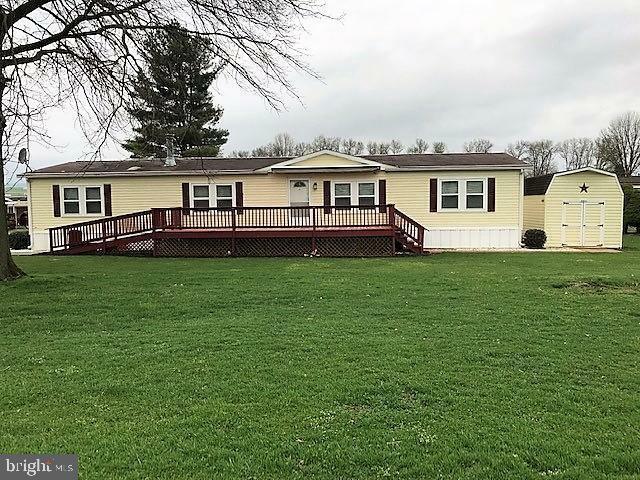 Beautiful 3 bedroom/2 full bath 28x70 large champion dblewde manufactured home (2000) in penn valley village. 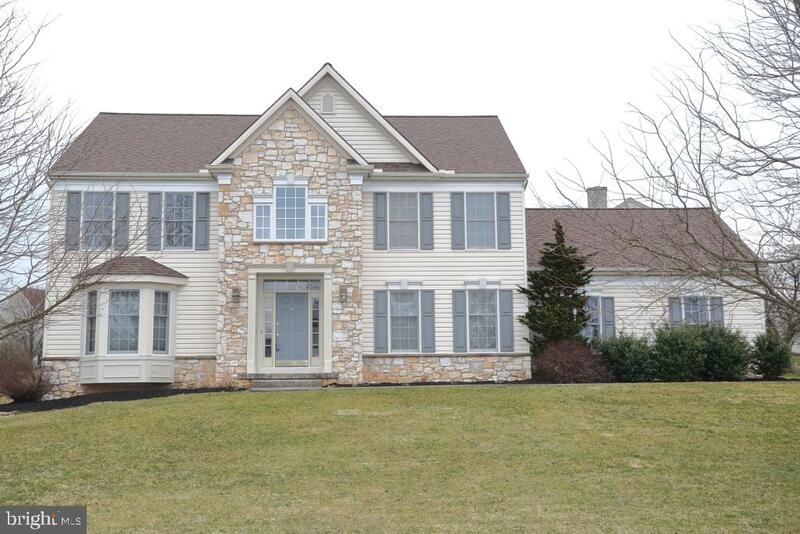 Conveniently located between manheim and lititz on doe run road, country roads! All appliances stay! Fireplace! New windows. 10x14 shed with electric. Gutter helmets. Sunsetter awning. Ramp access. Master bathroom has large garden tub and full-size walk-in shower, double sink vanity and ceramic tile flooring. Large walk-in closets. Living room and a family room and a dining room and eat-in kitchen. Very spacious. Pet friendly park rules. Large dog $10 extra, cats no charge. $405 mo lot rent includes snow removal. W/s is billed separately at $28/mo minimum water and $34/mo minimum sewer. Financing available. Rv or extra parking spot available. 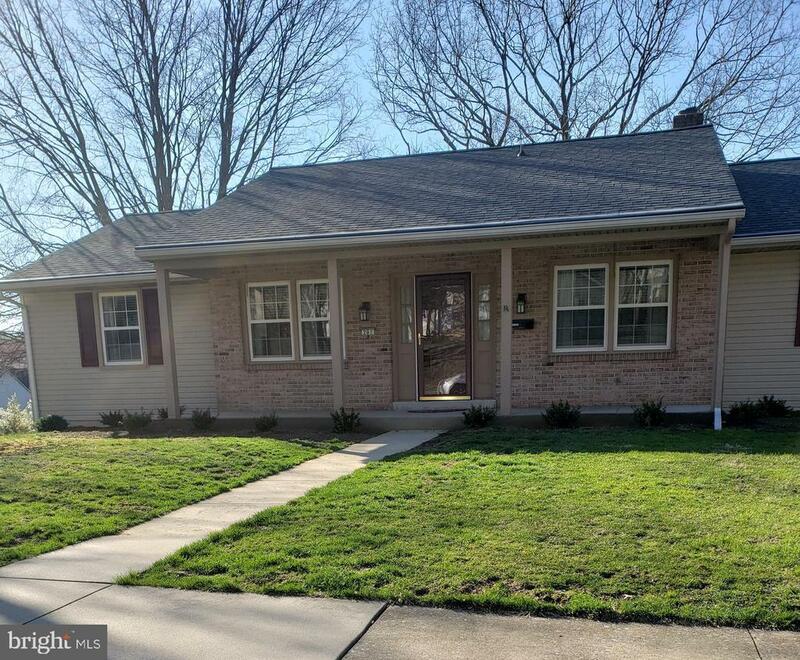 Sunday open house scheduled for april 28th 1-3pm. See 48 pics.